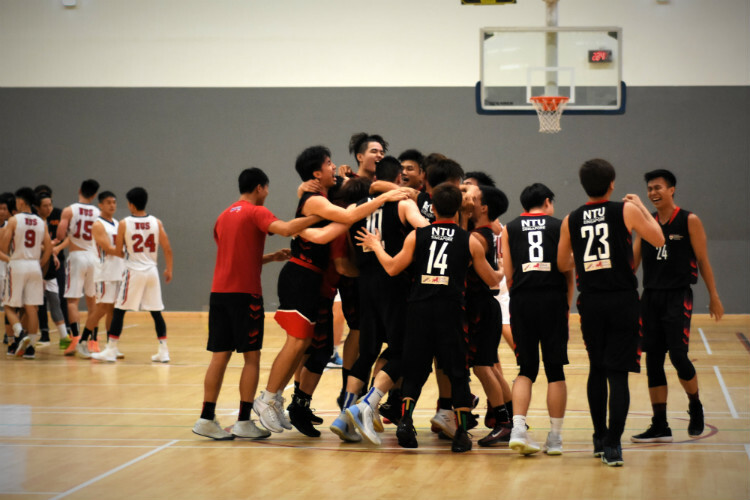 SUTD Sports Hall 1, Wednesday, January 31, 2019 — Nanyang Technological University (NTU) burst into joy and flooded the court as the final buzzer went off. 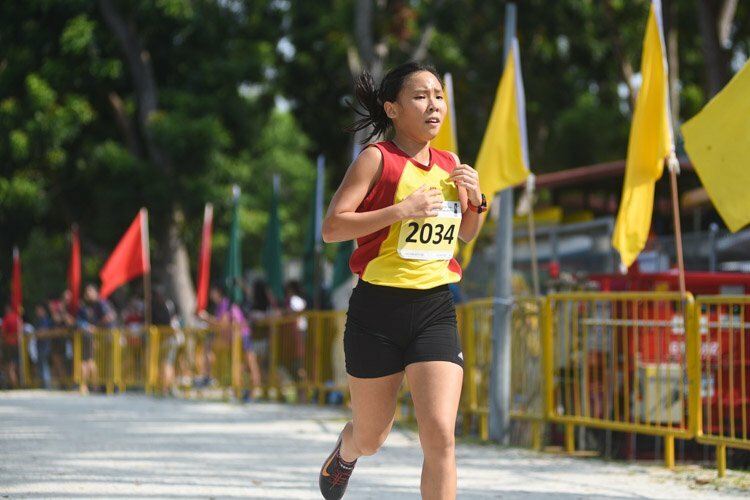 They had clinched the Institute-Varsity-Polytechnic (IVP) championship title after defeating National University of Singapore (NUS) 68-61 in a battle that got the audience at the edge of their seats. 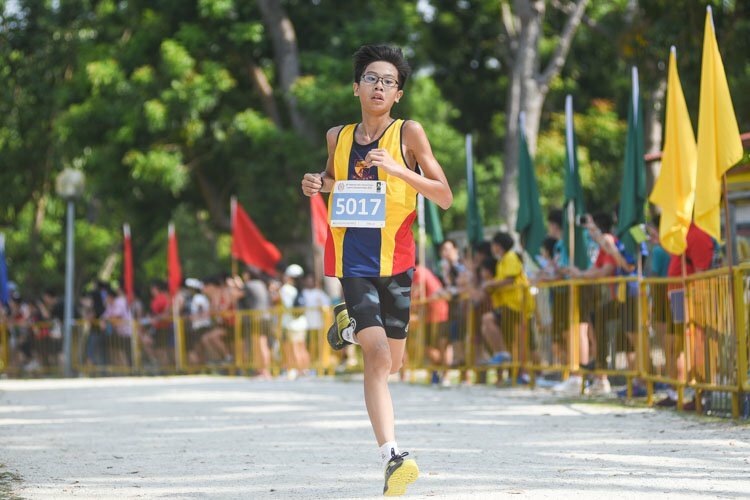 NTU had gotten third place in the recent Singapore University Games (SUniG) while NUS had gotten first place back then. During the preliminary match-up of the IVP games, NTU also lost to NUS. They have not won any of their match-ups against NUS and fueled by these losses, NTU came prepared and were ready to play. 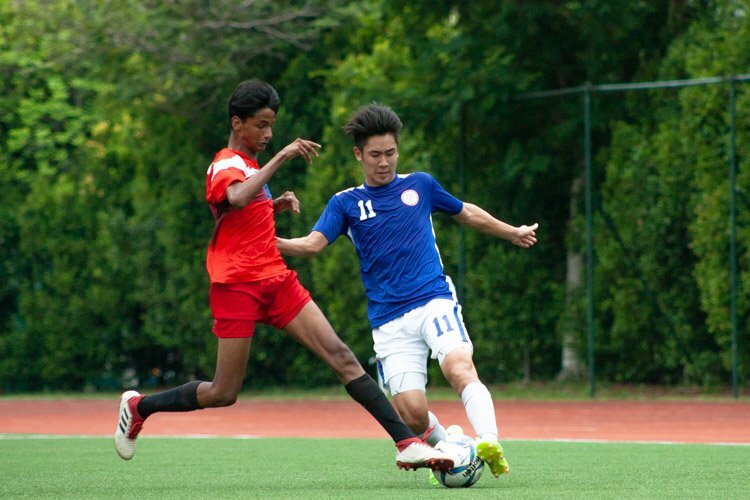 On the other hand, NUS had a shot at the title last year but lost to Republic Polytechnic (RP). 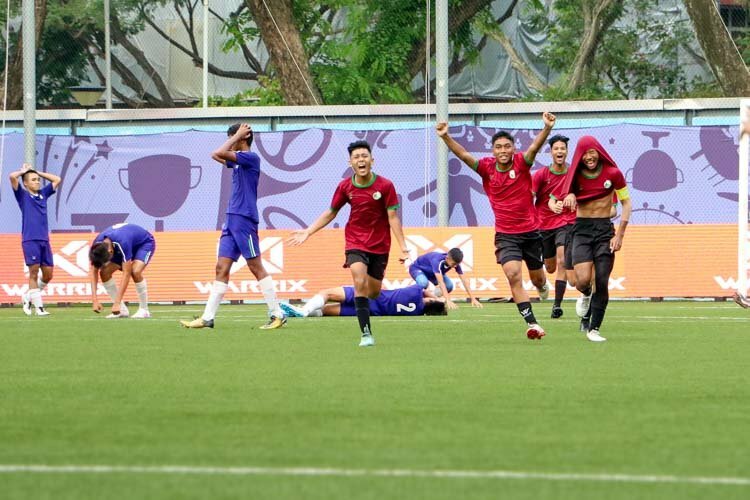 This final was a game of redemption for NUS. 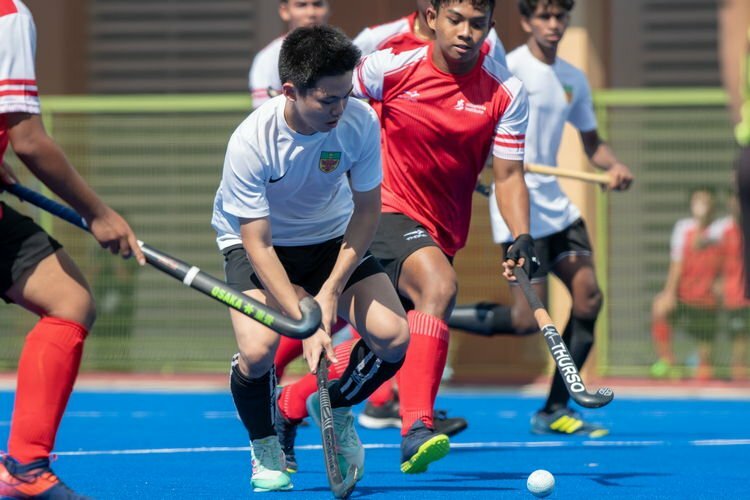 Both teams were locked in for the final game of their IVP season but it was NTU that got off to a strong start and scored eight straight points to jump ahead of NUS. However, NUS were poised enough to handle the situation and went on an 8-1 run of their own to cut the NTU lead. NUS were able to make use of the height advantage Johrathon Cheok (NUS #2) had over the NTU defenders to post up and set up plays for the others. Despite that, NTU were able to stay ahead 16-11 after the first quarter. NTU continued their steady offense into the second quarter as the players drove in whenever they saw an opportunity at the basket. This relentless barrage of drives worked for NTU as Arno Paulus Didier Ricou (NUS #6), a key figure in the paint for NUS, racked up his fourth personal foul about three minutes into the second quarter. 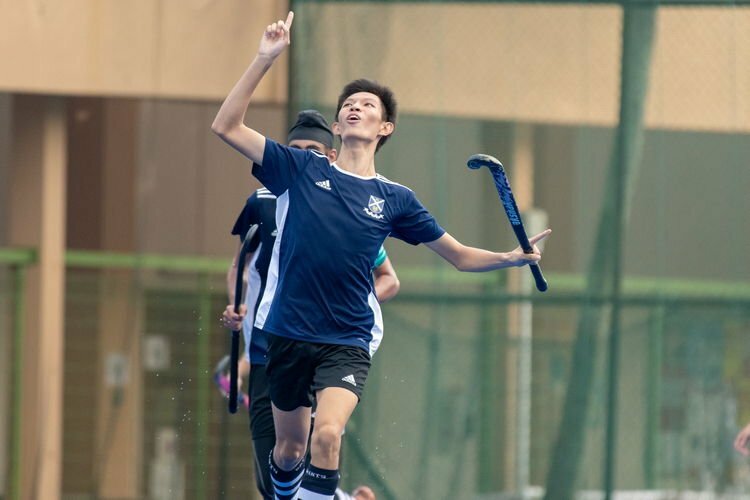 While NUS did lose a key figure, Leong Kai Yuan (NUS #15) rose to the challenge and stepped up to help secure several offensive boards which allowed NUS to stay close. NTU were still up 32-27 at the half. NUS made use of the break to collect themselves and came into the third quarter determined to cut the deficit. They were able to exploit the lapses in the 2-3 zone defense NTU set up to score via the loopholes they found. NUS also knew that with their main centre out, NTU would look to post up more. Understanding that, Raymond Loo (NUS #10) became more aggressive and active in denying the passing lanes and was able to get several steals. This was the spark that NUS needed as they outscored NTU 18-11 to take the 45-43 lead at the end of the third quarter. With one final quarter to play to determine who takes home the trophy, the game clock malfunctioned shortly after Ronald Yip (NTU #3) made a tough layup to tie things up at 45 apiece. The delay was prolonged and the players started to shoot on the court to ensure that they did not cool off. 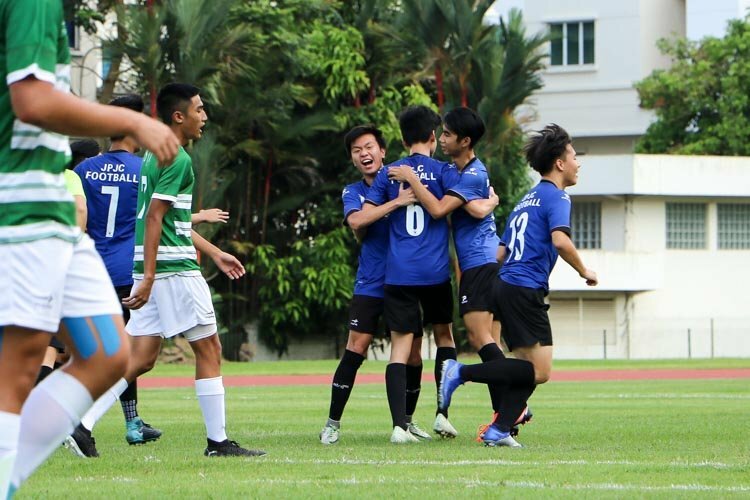 When the issue was finally resolved, NUS wasted no time as they scored five straight points to pull ahead. While the NTU offense appeared to have gone cold, they were able to draw fouls and quickly got NUS into the penalty. Lyon Chia (NTU #0) picked up on the offense, driving in continuously and was able to score or draw the foul. On one crucial play, Lyon (NTU #0) was able to get the basket and one to give NTU the 53-52 lead. He led all scorers with a game-high 19 points. Despite that, an advantage NUS had over NTU was their three-point threat as Rolu Monilla Oyekanmi (NUS #3) proved by calmly knocking down a three to put NUS ahead once again. 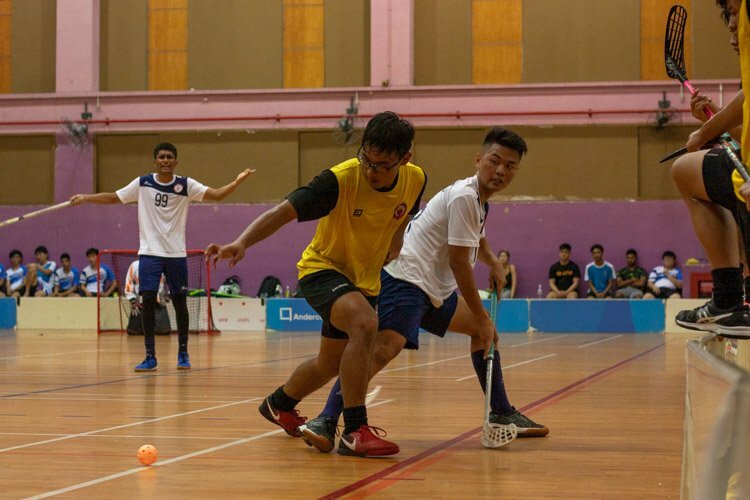 As NTU continued to attack the paint, Justin Lim (NTU #10) was able to draw the final personal foul on Arno (NUS #6) with four and a half minutes left to play and rid NUS of one of their offensive threats. Justin (NTU #10) went on to knock down both free throws to tie the game at 55. NUS remained composed, nevertheless, and a basket from Kai Yuan (NUS #15) and a three from Rolu (NUS #3) gave NUS the five-point lead once again. NUS seemed to be in control but NTU was not about to give up. Darryl Lee (NTU #30) caught fire and scored seven straight points, including a three-point shot to give NTU the lead. 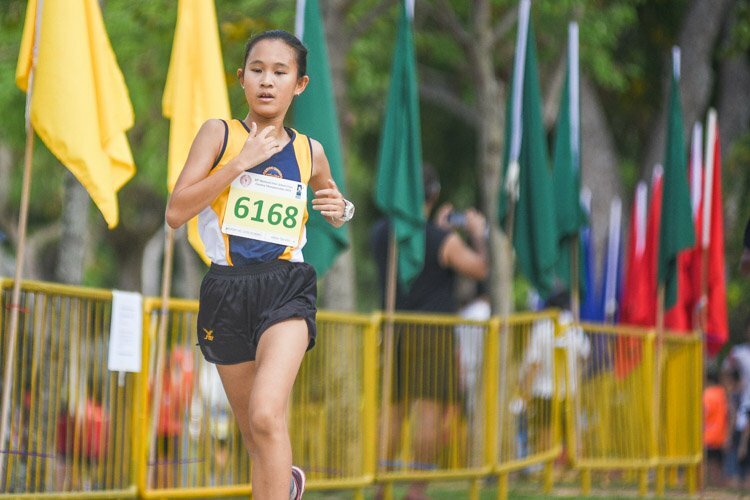 “It came with the feel, the team and coach gave me the confidence. I wasn’t shooting well in the first three quarters but that confidence they helped instill in me helped me make those plays.” said Darryl (NTU #30). These clutch plays shook the composure that NUS had. While there were several open looks, NUS could not find their stroke to knock down the much-needed shots. Meanwhile NTU continued to capitalise on their free throws and eventually took down NUS in the one game that mattered the most in the season. 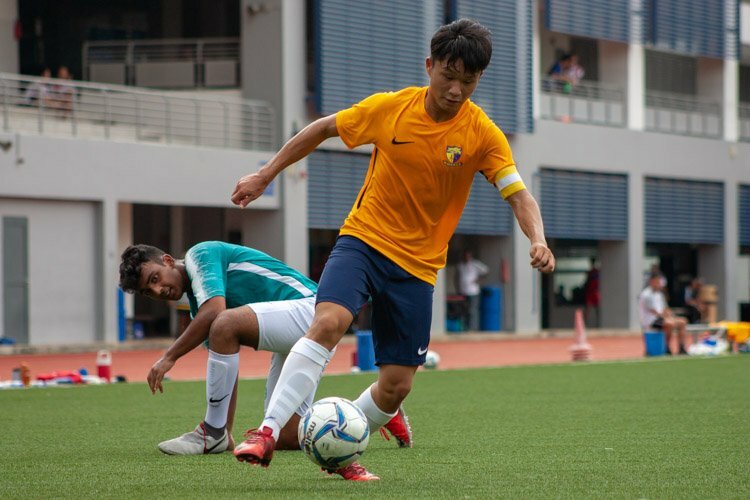 NUS captain, Lim Dao Han (NUS #24) commented: “We really wanted to win but came out short. We missed several crucial three-point shots in the final minutes but nonetheless, NTU played a good game.” He also hopes that the younger guys can carry on the culture and to keep on fighting and working hard despite the three-time final appearance without getting the win.